Silver Dollar City was having their salute to the American Farmer. Their exhibition building was filled with old tractors and equipment. 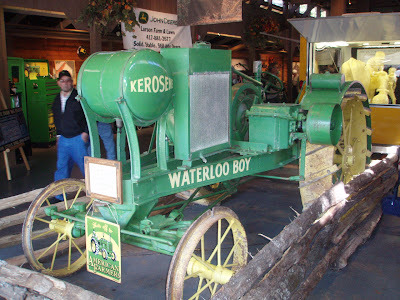 A kerosene tractor from the early part of last century. 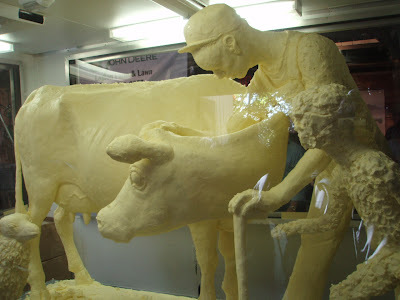 A "butter sculpture". You don't find the likes of this in the big city! 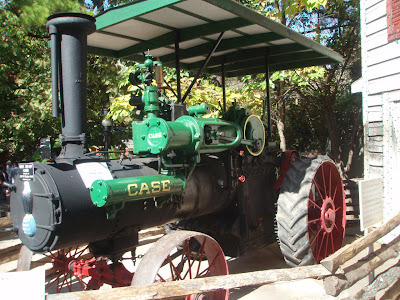 An old Case steam tractor. On my last visit to Branson I had time for only one show. My daughter insisted I go to see Titanic (her third time) and I wasn't sure I wanted to, as it isn't a 'show' and we know how it ends. However, I must say it was a facinating three hours! 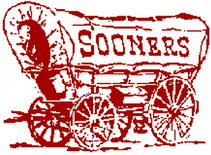 I felt as much a part as the passengers must, but my ending was better... We ate at the Hard Luck Cafe. The Titanic is an excellent 'museum' and was more entertaining than a few shows I've seen there.